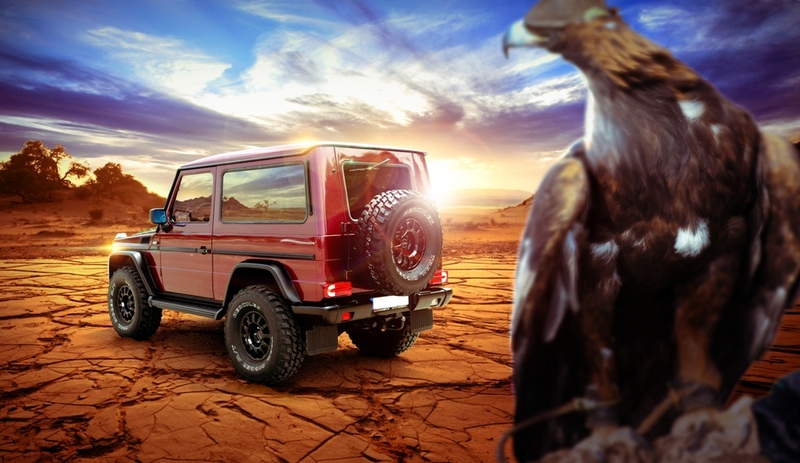 The Geländewagen by today’s standards is a vehicle with strong personality. 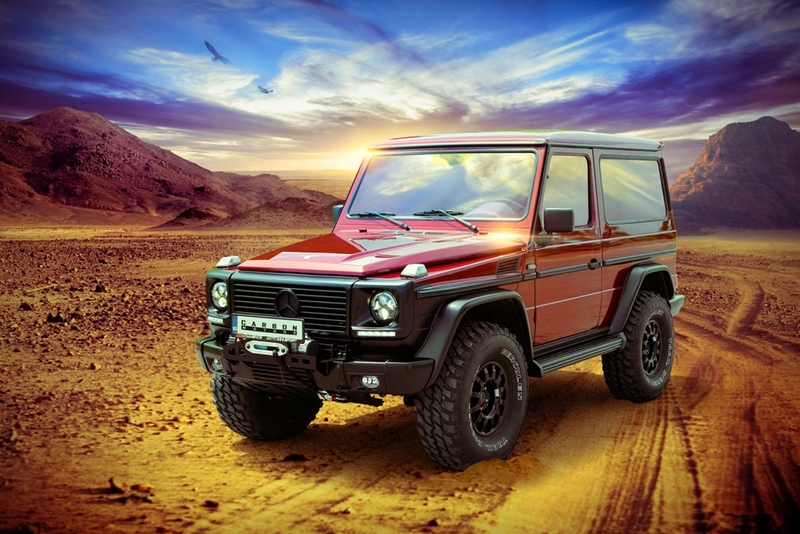 Developed in the end of the 1970s as a military vehicle by the order of the Shah of Iran, the G-class (or Geländewagen) is highly cherished by automotive enthusiasts ever since. 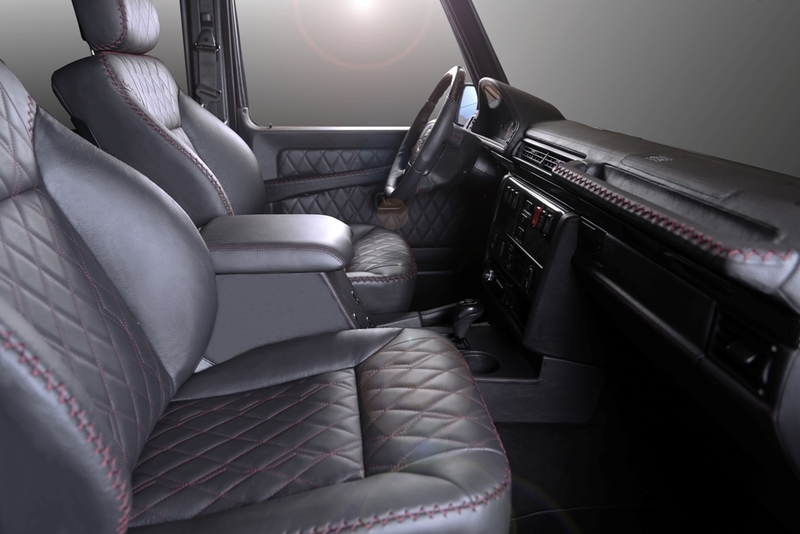 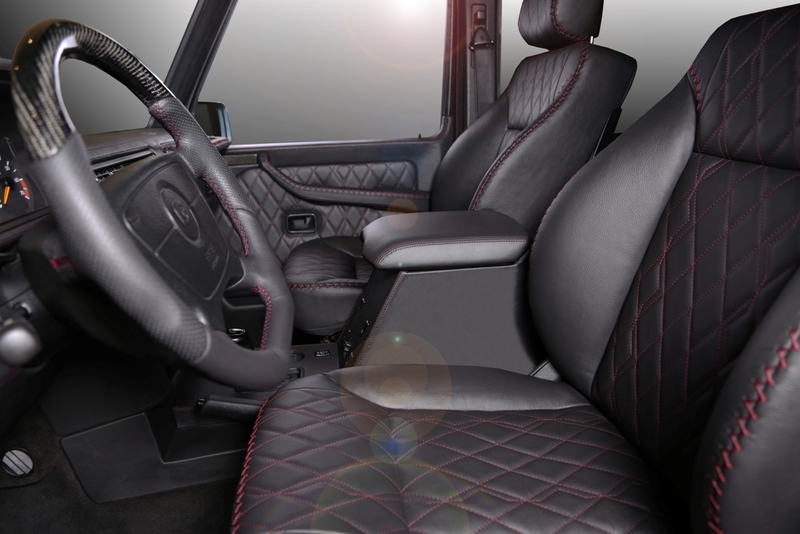 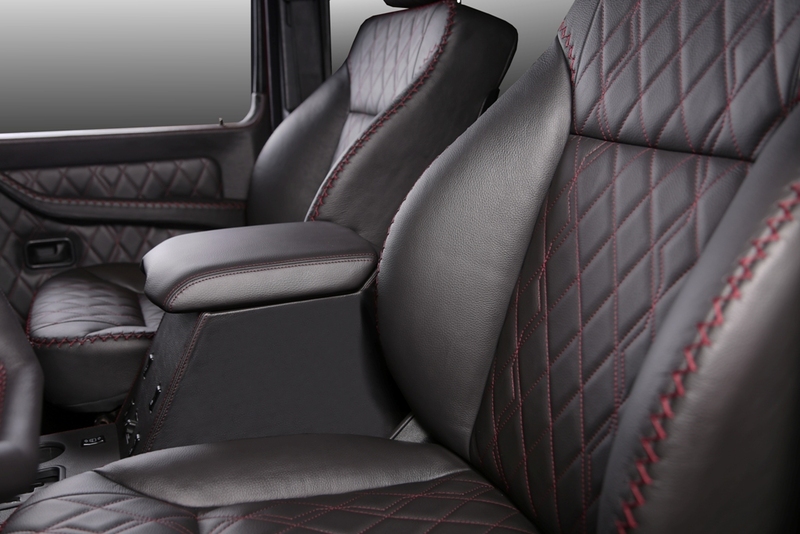 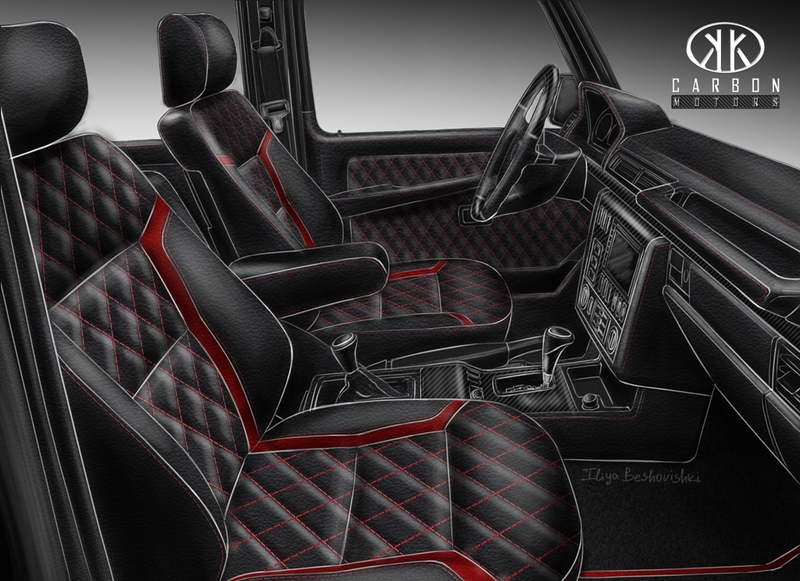 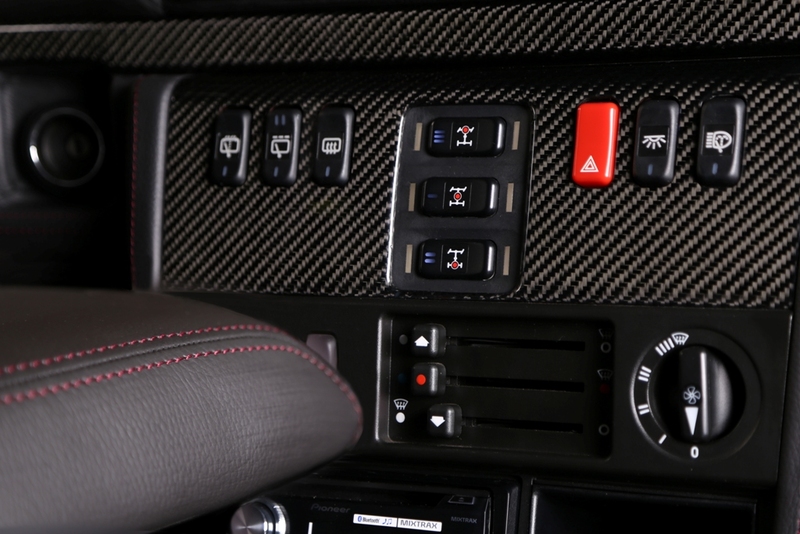 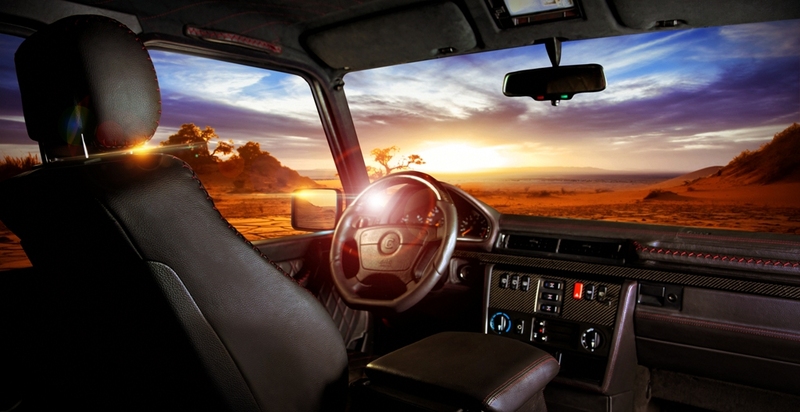 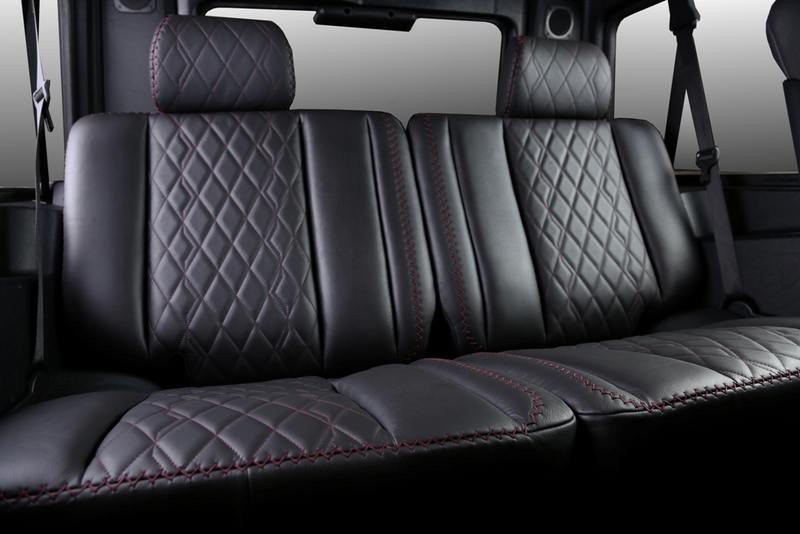 Carbon Motors dared to upgrade the interior of Mercedes G-class W463. 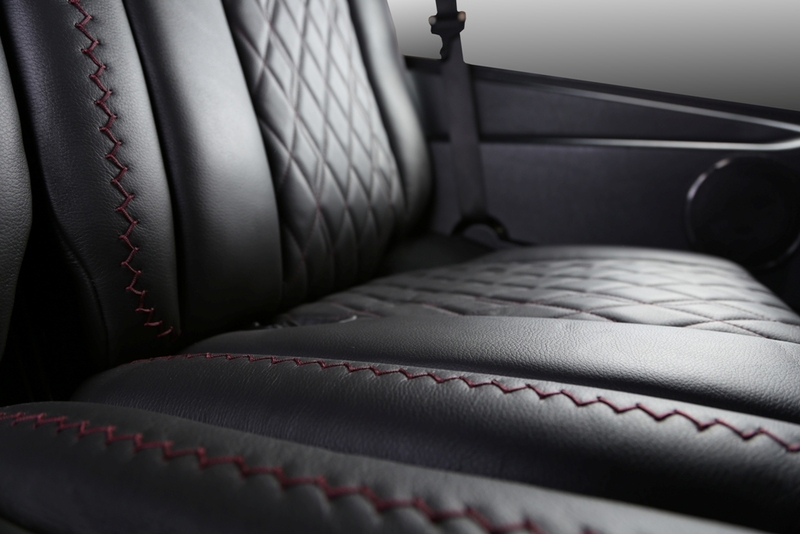 Our team designed the new outlooks and handcrafted all the interior fit-out. 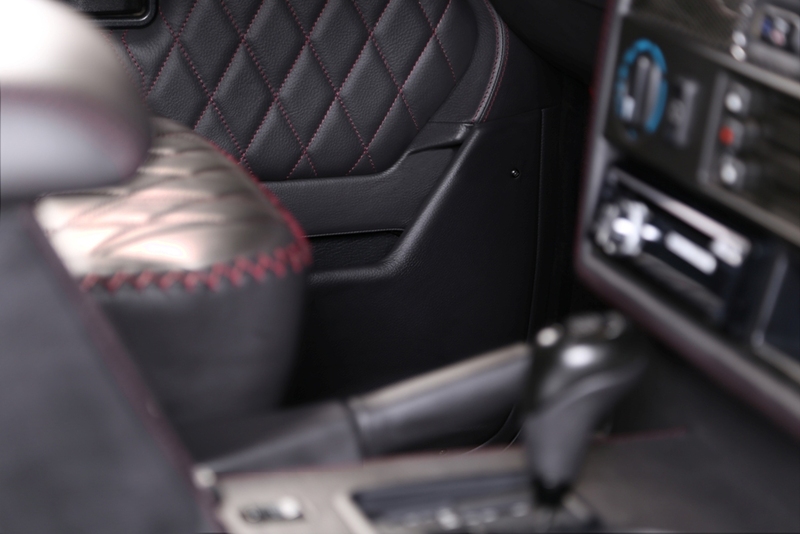 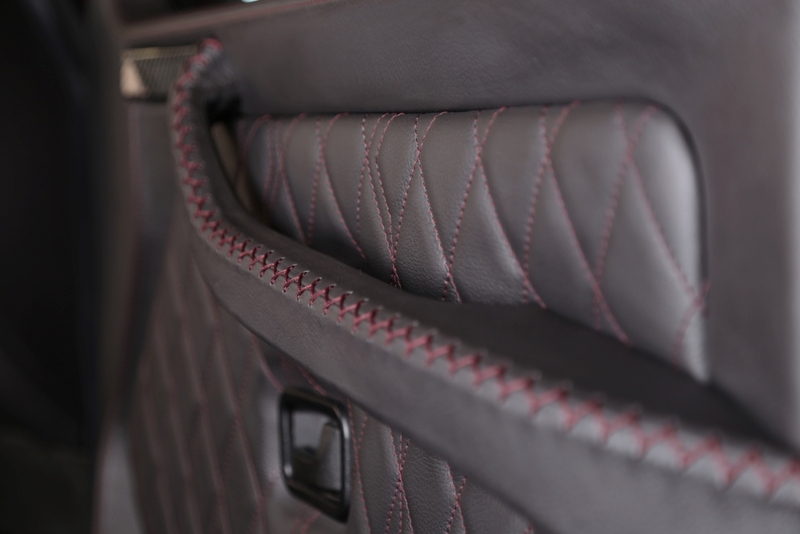 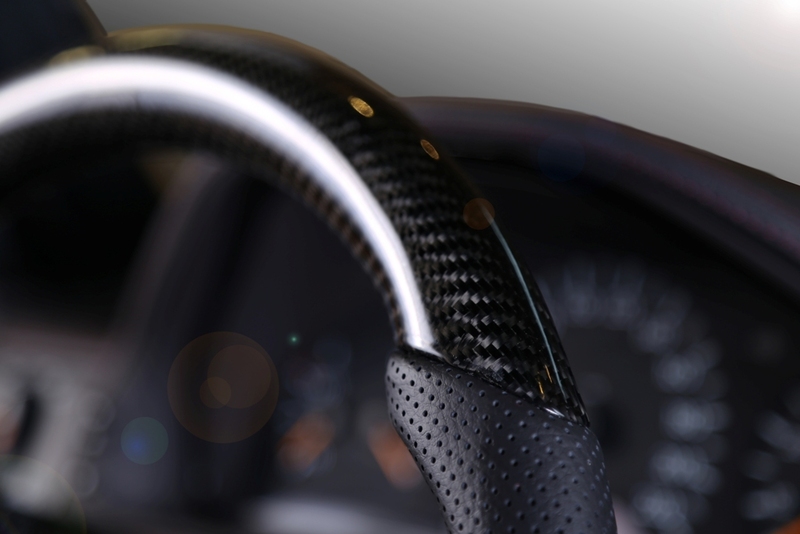 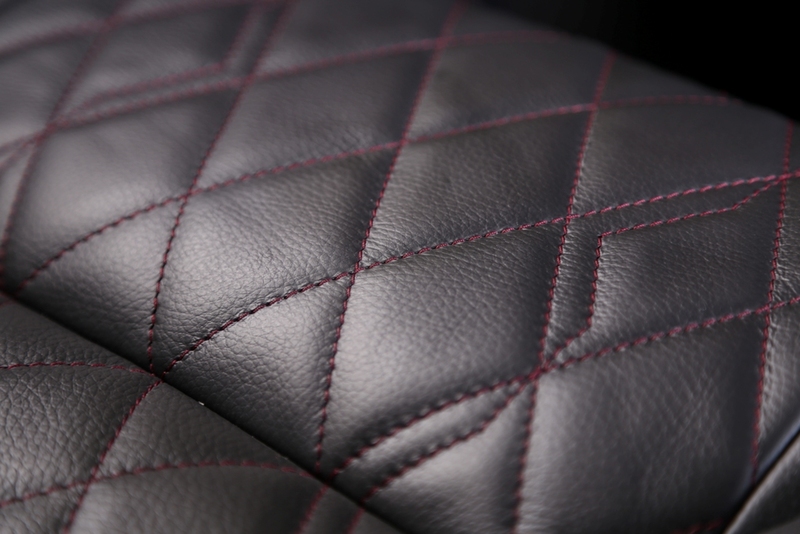 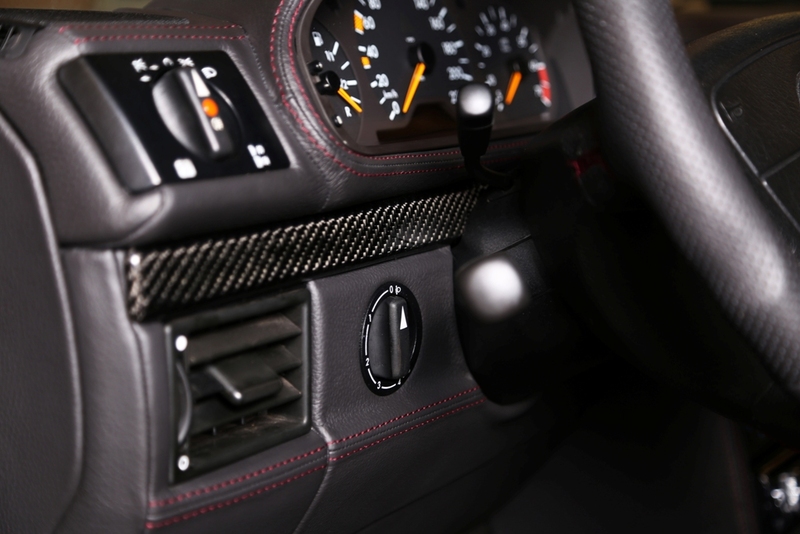 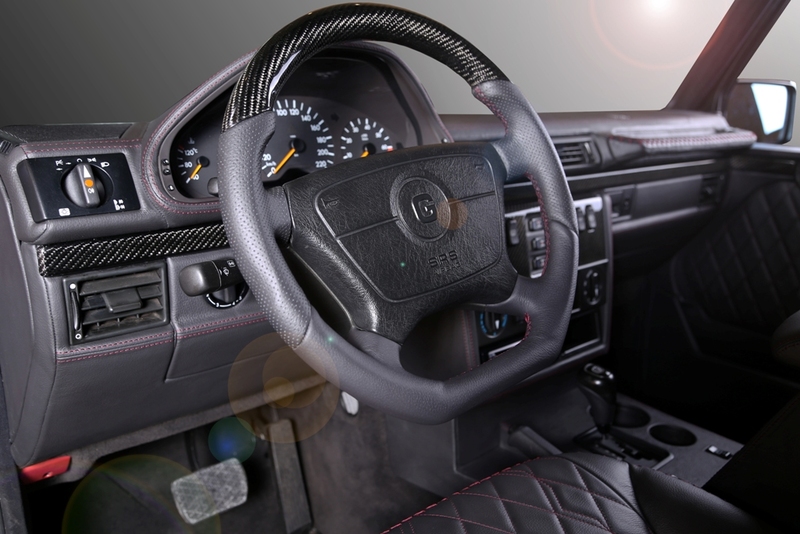 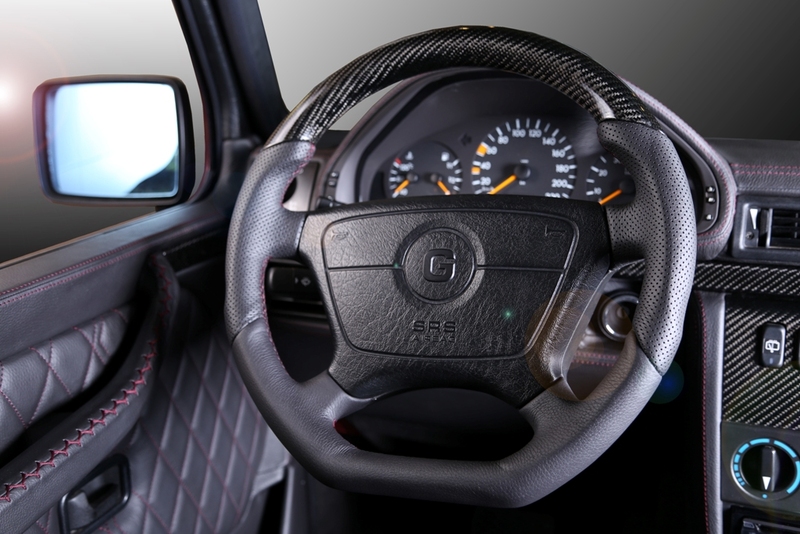 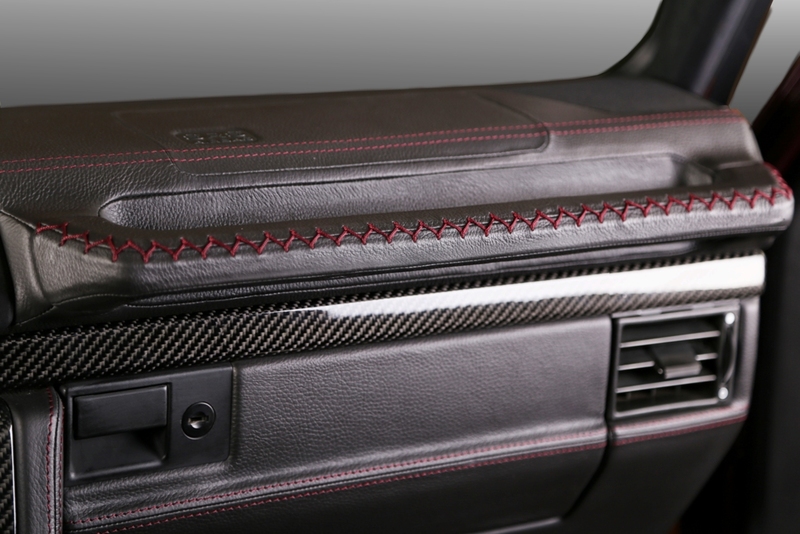 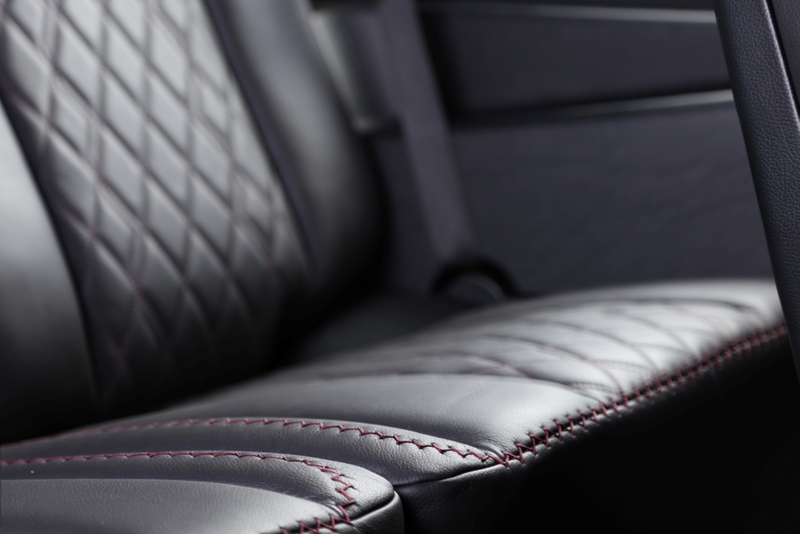 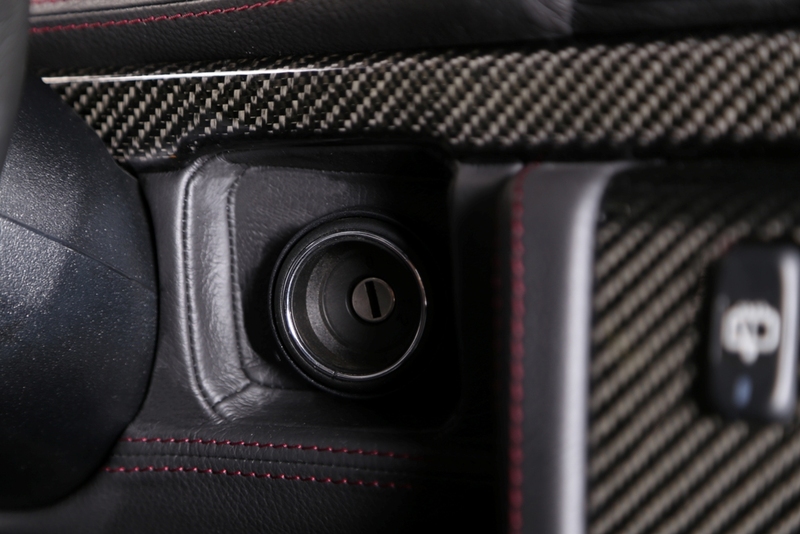 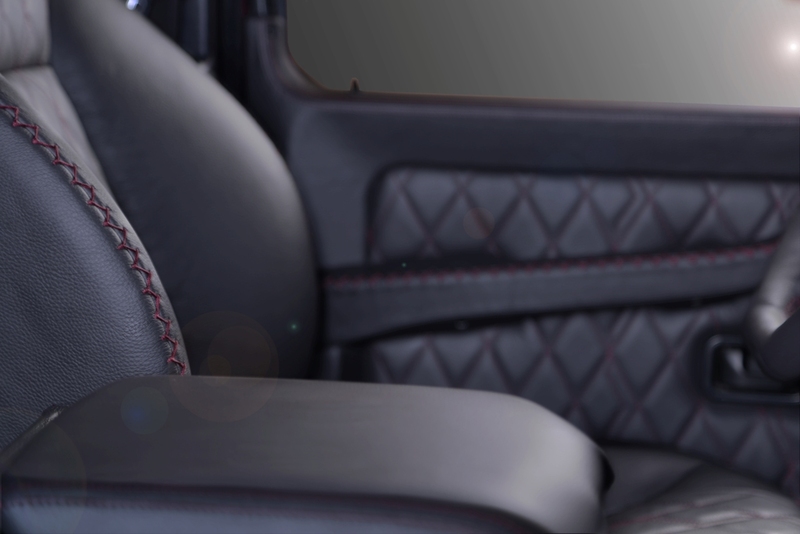 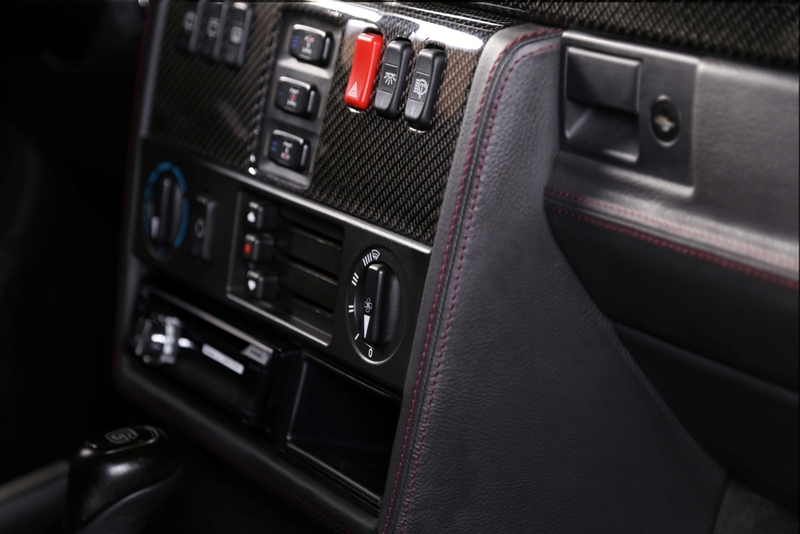 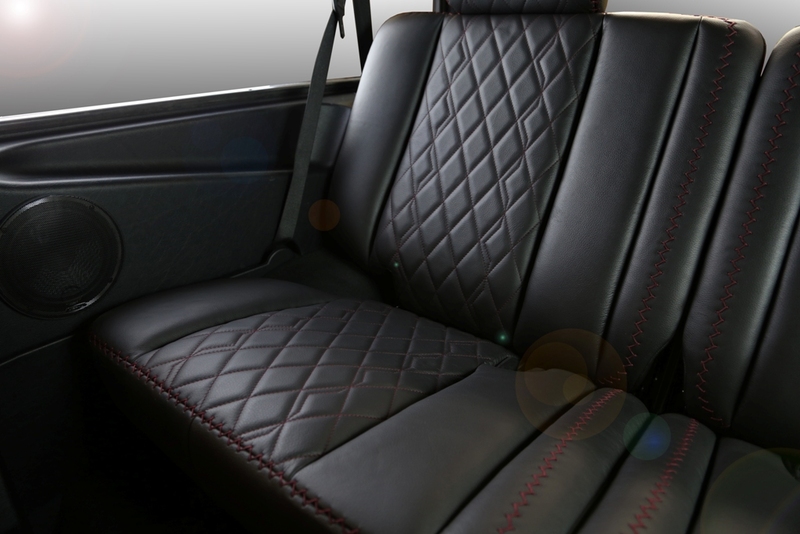 Carbon Motors declared war to all plastic elements, and now all main elements – entire door covers, dashboard, central console are upholstered in black leather. 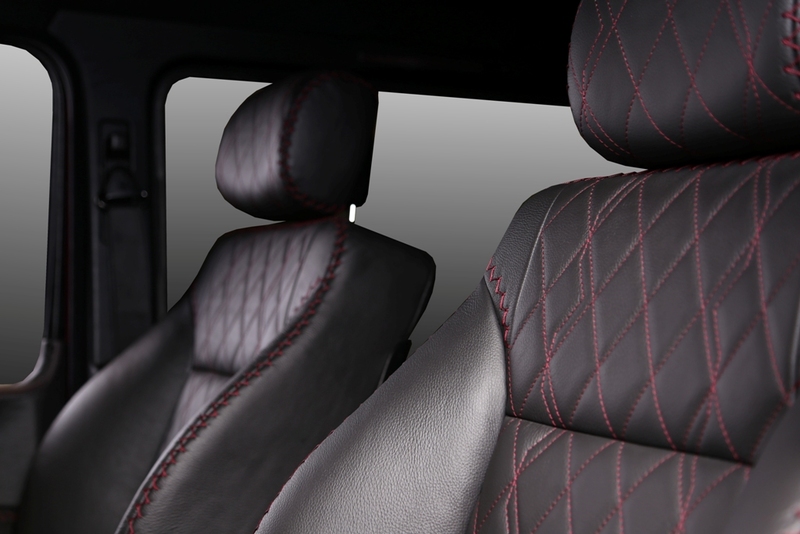 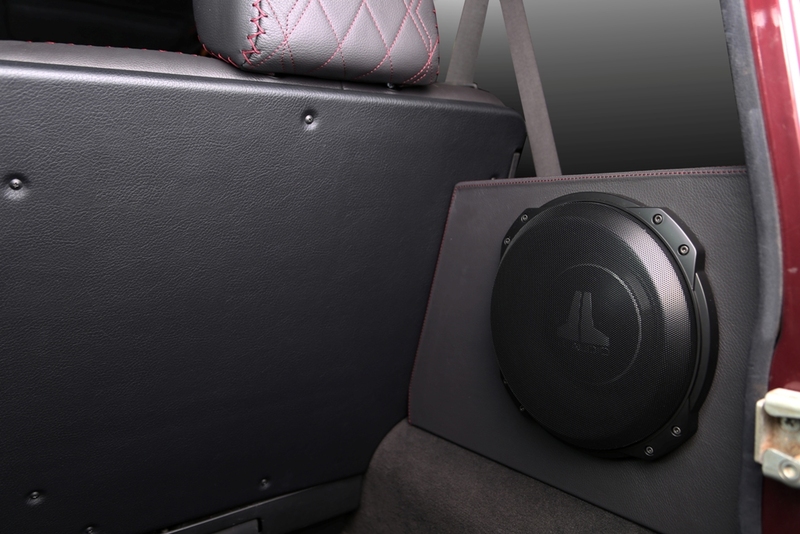 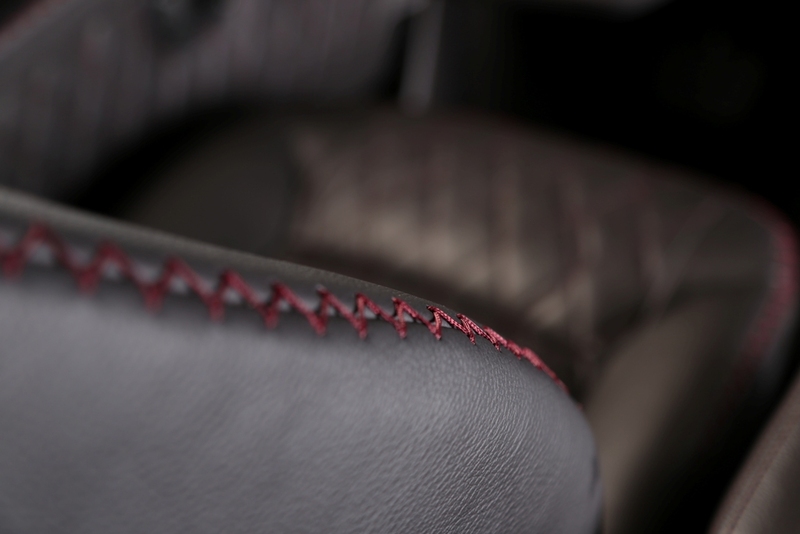 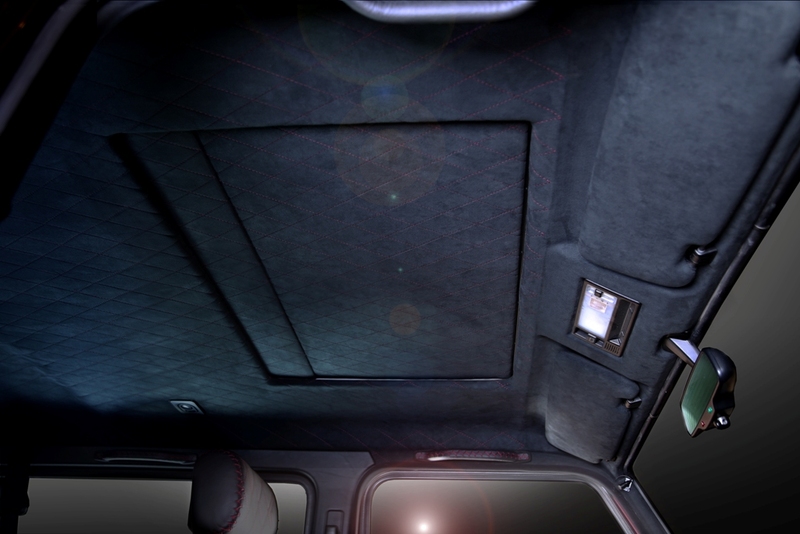 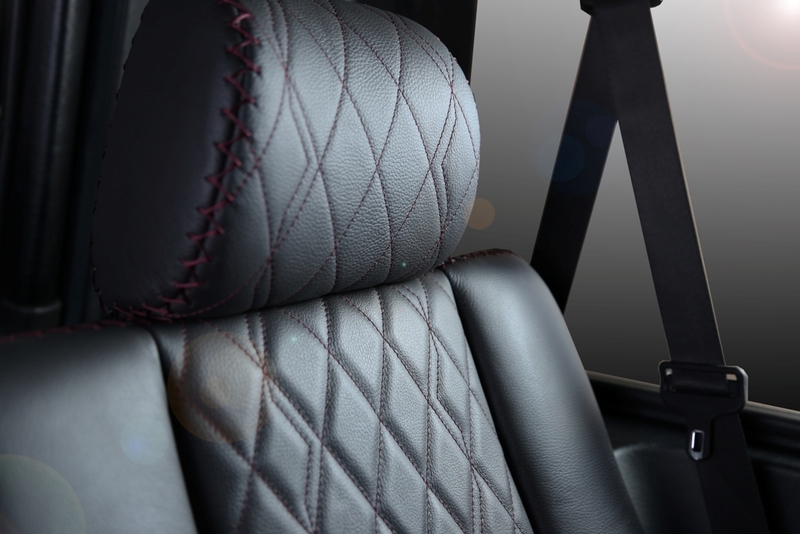 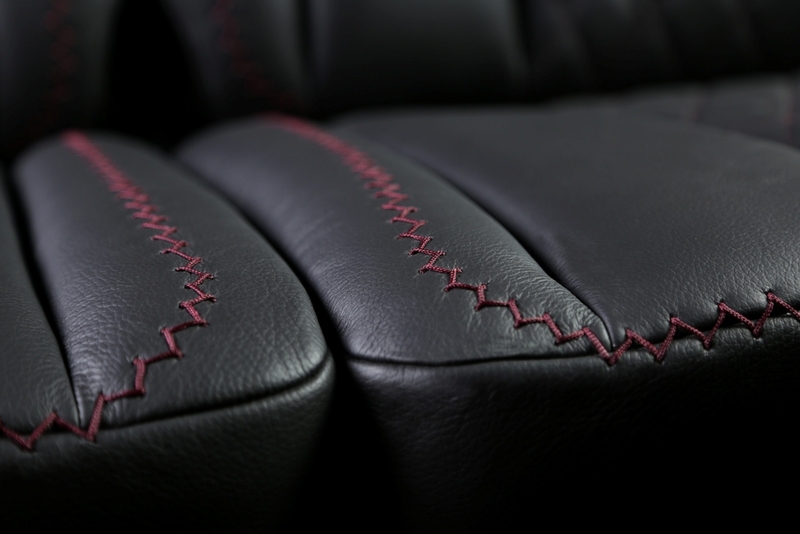 Pillars and headliner are in black Alcantara.